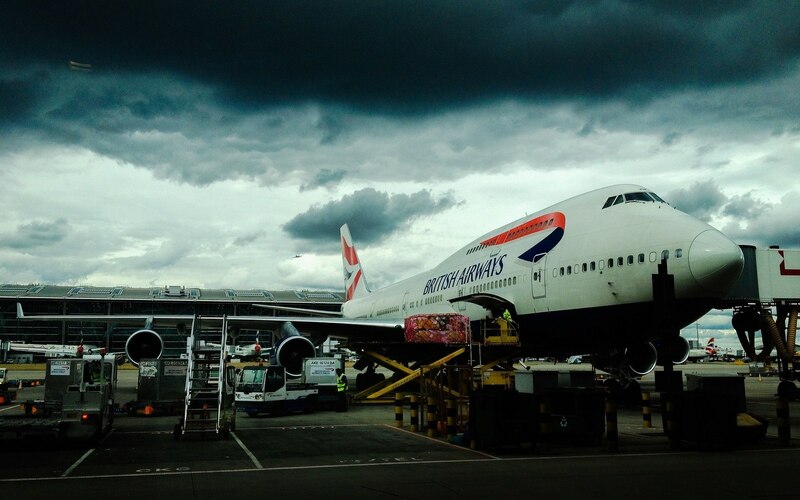 British Airways ranks 7th in our AirHelp Score for Airlines, a comparison of over 80 airlines across the world. Anyone whose holiday or travel plans have been disrupted could be entitled to up to £530. Please save the checklist below to your phone to share with your fellow travelers and follow @theAirHelper on Twitter for live updates. The Doha-based airline ranks behind Singapore Airlines and Etihad Airways in our ranking of almost 90 airlines worldwide. 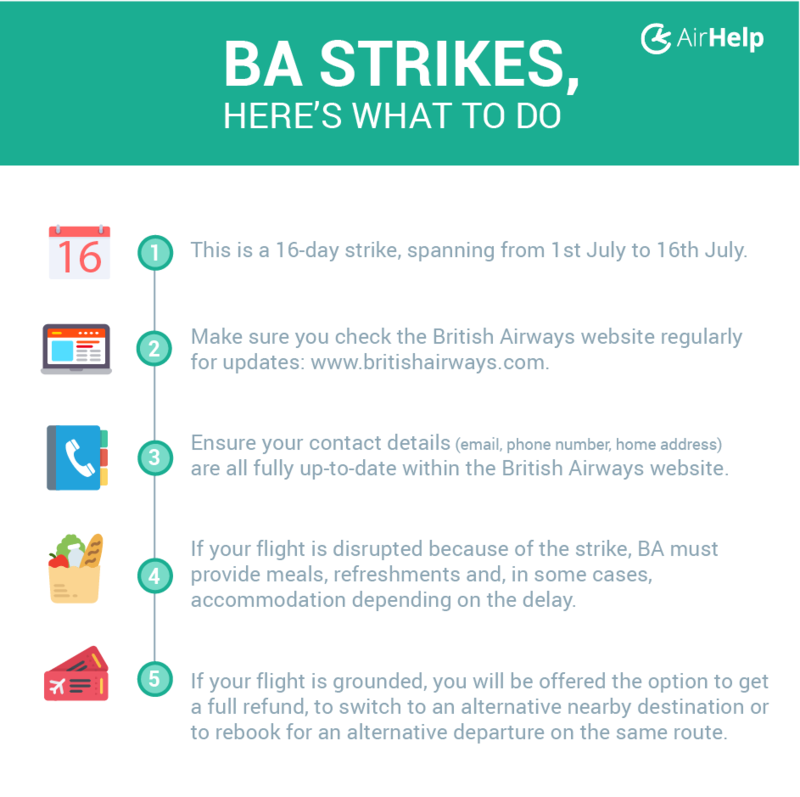 We do have some tips on what to do if you encounter strike problems at airports. Here’s what to do if an airport strike cancels your flight. When it comes to travel troubles, the best advice we can give is that you know your rights as an air passenger.